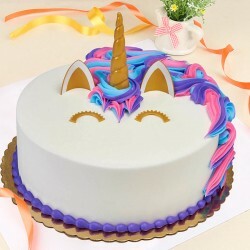 Send your loved one the very best in cakes! Our gourmet delights are fresh from the oven, beautifully decorated and delivered right to your loved one's door on time! Choose from one of our delicious selections below, order cake online and surprise your loved ones. Express your sentiments in the most delectable way! From housing monumental marvels to hosting mouth-watering edible lineage, Hyderabad has been an indulgent city for its dwellers. A typical Hyderabadi is an eclectic mix of spiritedness and warmth reflecting the nature of the city he/she inhabits. Being an upcoming IT hub, Hyderabad is also house to immigrants from all over the world and country itself. People from different nationalities and ethnicities have made Hyderabad their home. Such peaceful co-existence is a sign of underlying cordiality that forms the very nature of the city. If you are an outsider trying to fit in; a fun way to reciprocate all the love that locals shower on you is with our cake and flower delivery in Hyderabad. Be it a helpful neighbour or a considerate boss; our cake delivery in Hyderabad never fails to convey the affection that you intend to forward the way of your loved ones. With MyFlowerTree, a sumptuous and fresh cake preparation is never far away. Scroll through the wide range of cakes curated on the website and choose your favourite according to flavour preference, type of design and price point. 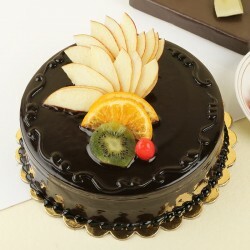 All our cakes are freshly baked and delivered as promised at the time of order placement. We ensure top notch quality cakes, decked with intense flavours and decorated attractively as per the choice of the customer. 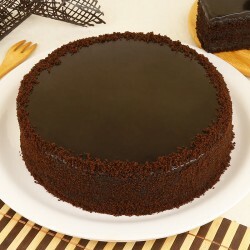 Choose from evergreen classics like Chocolate, Black Forest, Vanilla, Butterscotch, Fruit, Coffee and Strawberry. 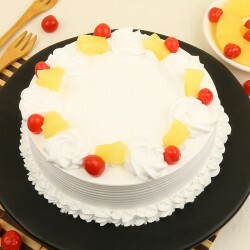 If you are looking for flavours more exclusive choose Fruity Yoghurt Cake , Popped Creamy Joy or any other one from our selection of Exotic cakes. We also have a fine selection of Cheesecakes for Hyderabadis who are looking for something different to send to their loved ones. 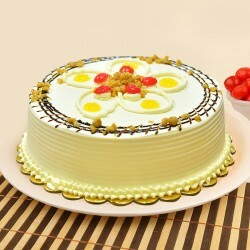 Our eggless cake delivery in Hyderabad, allows you to choose an eggless version of the cakes you absolutely can't resist. 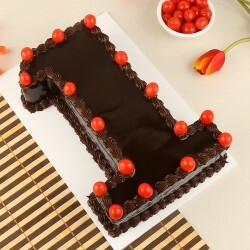 Sign up for a cake delivery in Hyderabad today and add the necessary touch of love in the life of your health conscious friend with our Sugar Free cakes.For an anniversary cake delivery in Hyderabad get our Photo Cakes customised with an old picture of the married couple and win hearts. This photo customisation feature allows you to elevate the personality of the token of love that you are sending the way of your loved ones. Our Red Velvet Choc Chip Cupcakes from our range of tasty cupcakes make the perfect Father's Day Offering. If the recipient for your sweet surprise is someone who has plush tastes, choose from our range of 5 Star Cakes to indulge them. Take a look at this MAC Makeup Theme Cake to surprise your narcissist sister or this 2 Tier Pastel Designer Cake which is fit for a kid's party. Our Jars of Romance are the perfect Jar Cake option to please an angry partner. No matter how distant you are from your dear ones in Hyderabad, MyFlowerTree helps you deliver soft and decadent sweet nothings to all parts of the city. 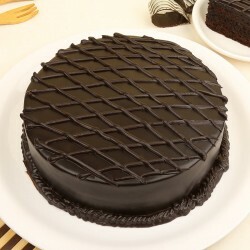 We are proud to be a leading cake delivery portal online in Hyderabad which offers huge range of choices to its customers. 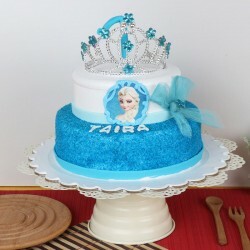 Our cake delivery services in Hyderabad allow our customers the hassle-free benefit of ordering cake delivery anywhere in the city without much effort and time consumption. 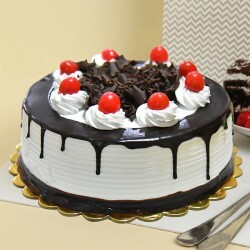 With just a few clicks order a same-day cake delivery in Hyderabad and have it delivered at the doorstep of your beloved, within hours. If you are looking to surprise a loved one in the wild hours of the night, MyFlowerTree also offers cake delivery in Hyderabad at midnight. 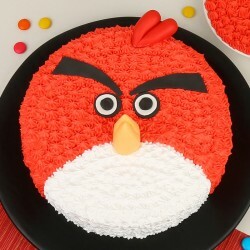 You thus have an option of choosing a time slot for cake delivery in Hyderabad. No need to fuzz about last minute plans with MyFlowerTree. Customer satisfaction is a priority for us. We are renowned amongst our customers for high standards of professionalism when it comes to our services and for our premium quality offerings. Our delivery staff is trained to handle orders and queries from customers and ensures a time bound service. Expect delectable cakes at fair prices, delivered timely when you trust MyFlowerTree with the important responsibility of bringing a smile to the face of your loved ones. MyFlowerTree website also offers a rich assortment of fresh flower bouquets, fun merchandise, stuff toys, cushions, mugs, chocolates and cookies that form brilliant gifting options. You can opt for cake and flower delivery in Hyderabad, or you can choose from our already curated combos that are a great bargain. Be it a wedding, birthday, anniversary, farewell, rakhi, housewarming or a celebration more personal, MyFlowerTree has something that can add to the occasion that you or your loved ones are jazzed up about. 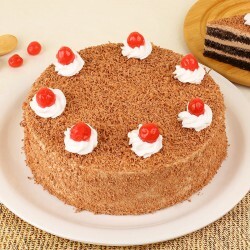 The delicious, delectable and yummiest mouth watering cakes are a must go for valentine day. 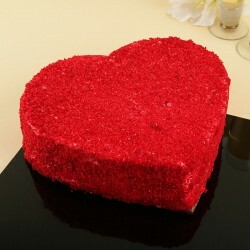 You can Send Valentine Cakes Hyderabad also to surprise to one and only. 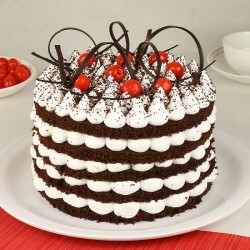 The finest and beautifully crafted cakes are wonderful to go for surprising your beloved. 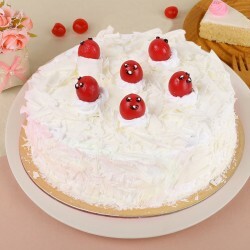 You can send Valentine Cakes Online from MyFlowerTree and make your lover feel happy with your sweet and comforting surprise. 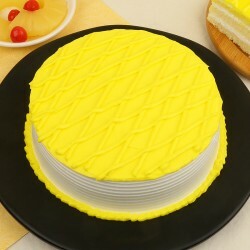 Here, you can choose from the unique range of scrumptious, flavorsome cakes which will add ecstasy in your relationship. 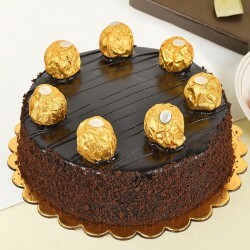 Your lover will be surprised with your best gesture so far, as here cakes are worth gifting. 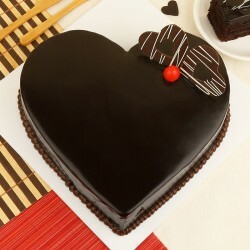 The unique themed, heart shaped, mouth melting cakes are worth gifting. You can also go for lip smacking cake with a special combo of flowers and other gifts items like photo mugs, cushions, watch, greeting card, and teddy bear and so on. 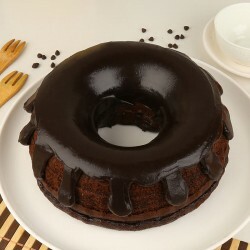 Here you will get a wide range of amazing and mouth-melting cakes that is best for Valentine Day. Products in this category have been rated 4.6 out of 5 based on 119 reviews.